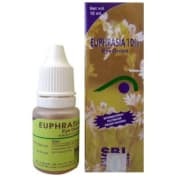 SBL Euphrasia 10% Eye Drop is indicated in traumatic cases, cataract, eye strain, blur vision, chronic conjunctivitis, glare, sand like sensation in the eyes and lachrymation. 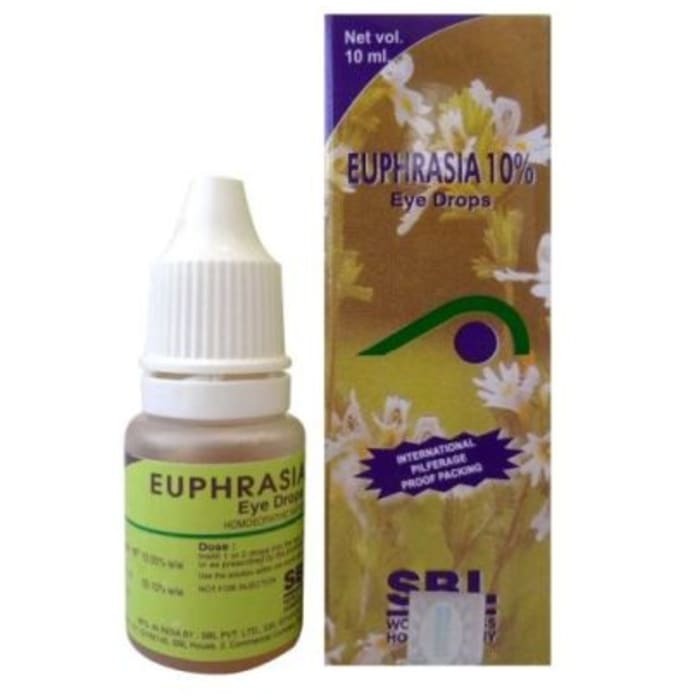 A licensed pharmacy from your nearest location will deliver SBL Euphrasia 10% Eye Drop. Once the pharmacy accepts your order, the details of the pharmacy will be shared with you. Acceptance of your order is based on the validity of your prescription and the availability of this medicine.